Flat roofing is a common type of roofing seen in the UK and elsewhere. Sterling Roofing Ayrshire offers quality flat roof fittings repairs and upgrades with a wide range of materials. We always take our time with new installations and maintenance work alike, so that you can be assured of the best quality possible. Flat roof products and techniques are much better these days and longer deserve the bad reputation that they had previously. If your home does have a poorly fitted flat roof, it is replacement will probably bet much more cost effective in the long run, than repair. Call us today, we can replace your flat roof. 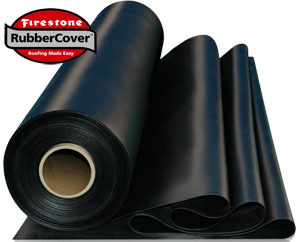 Applied hot in two or three layers, it remains potentially the cheapest covering but there are several different grades you can specify. The best felt systems are now comparable with any of the alternatives but cost just as much. Torch-on felt still has its admirers. Although it’s a cheaper product, it is built up in layers and this gives a more robust finish, more suitable for light foot traffic. And the fact that it is applied hot makes it easier to form around penetrations and corners. Its bulk strength and weight properties are also very favourable when compared to metals, and it can be easily formed using molding processes.